NATA Exam pattern and Syllabus 2019 will be published on official notification and made available on the website. It is must to know about NATA exam pattern, syllabus for appearing in the upcoming NATA 2019 examination. 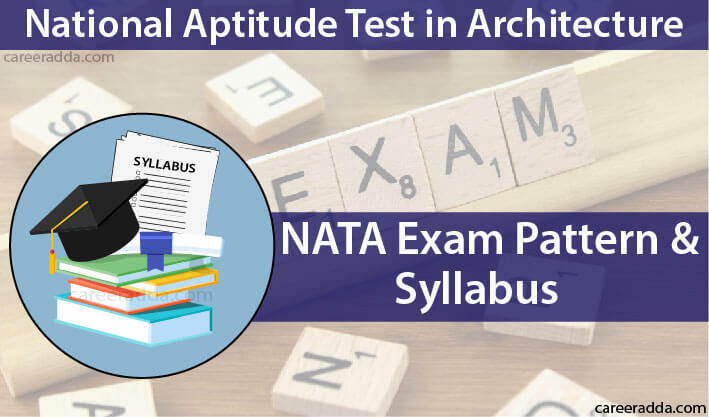 NATA better known as the National Aptitude Test is an examination that is conducted for students who wish to opt for architecture course. It tests the calibre or aptitude of the students to find out whether they are eligible for studying architecture. Moreover skills such as drawing as well as observation, proportion sense, aesthetic sensitivity along with capability of critical thinking will be measured by NATA examination. All these vital skills are either possessed or may be acquired after years of training along with practice. These are essential in the study of architecture. The Council of Architecture is the body that conducts proper management of this examination and gets the eligible candidates admitted into the degree course of B.Arch. The examination is completed in a single day and is a computer based one. 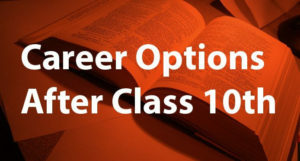 NATA exam is an aptitude test that is conducted to offer a single examination scheme for B.Arch course. The students appearing for NATA do not have to appear in various other aptitude tests. It selects eligible students for B.Arch course from each and every corner of the country. By appearing and clearing this aptitude test, the eligible students can apply for admissions in institutions across the country that has seats in architecture. Negative Marking : Negative marking is not considered for wrong or incorrect responses. Note : It is mandatory for a candidate to attempt both paper 1 and paper 2. Overall marks for qualifying Overall marks for qualifying will be based on statistics after the examination as well as at the council’s discretion. 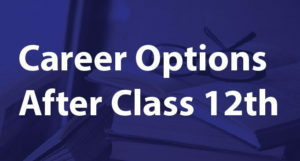 The test centres are allocated to the students by the COA based on choices given by them during the time of NATA registration. The specifications about the centres of test are mentioned on the NATA Admit card. Note that the exam centre printed or given out on the admit card shall be final and no requests of changing the exam centres will be considered. There are more than 30 cities that are included where the test centres fall into such as Port Blair, Guwahati, Panaji, Trivandrum, Shillong, Dehradun, Kolkata, Siliguri etc.